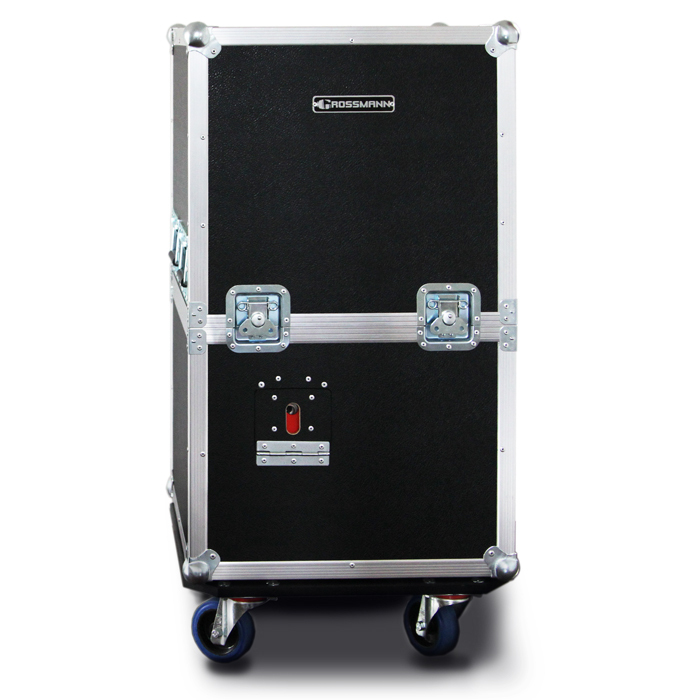 Perfect for the SG-BOX is the Roadcase, to make it suitable for use on stage. 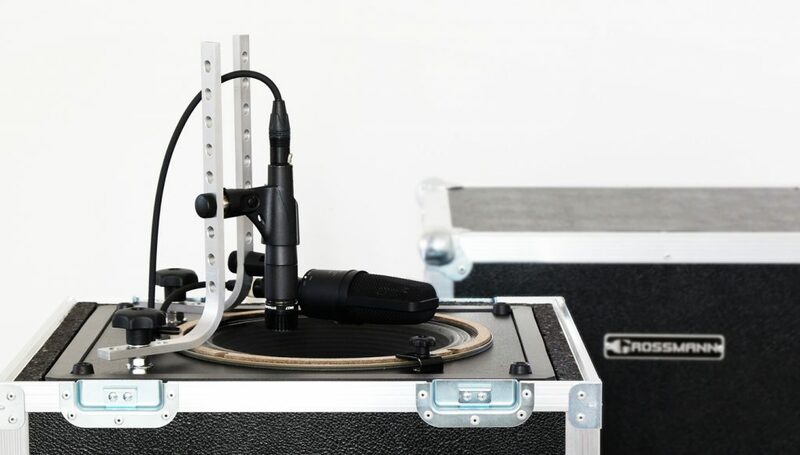 Useful for musicians and live sound engineers fed up with the high volume of guitar amps cranked to the max on stage. Especially when paired with an in-ear monitor system, it ensure the perfect volume on stage – players only hear as much guitar as they want and engineers have full control of the signals. The connector terminal can be accessed even when the case is closed. This extremely robust and therefore fairly hefty case adds approx. 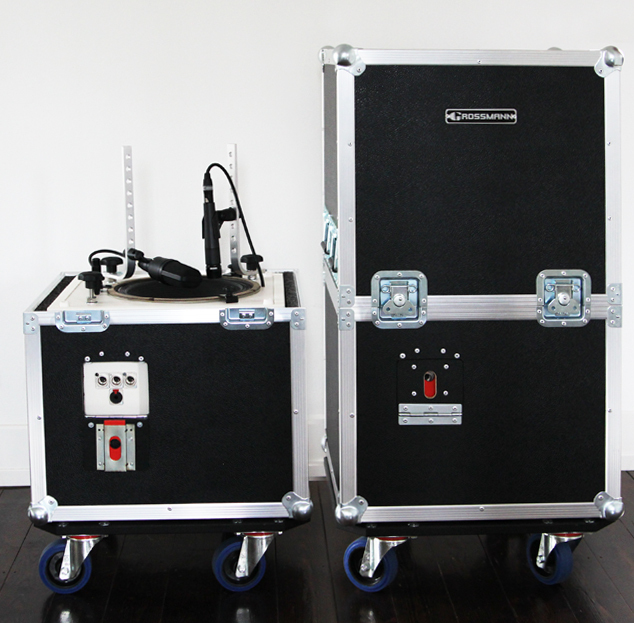 12 dB in sound level reduction. 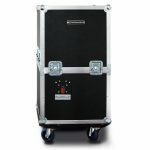 The SG-BOX used in the road case, it reduces the sound level by more than 40 dB! The SG-BOX is not included and has to be purchased seperately. Weight: about 35kg (without SG-BOX).